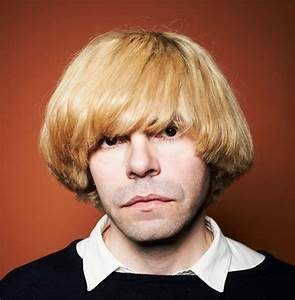 Andrew Weatherall & Tim Burgess appear at Vinyl Dublin's unique event. 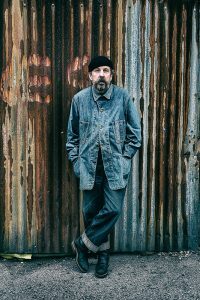 26 Apr Andrew Weatherall & Tim Burgess join Dublin’s VINYL discussion. Andrew Weatherall & Tim Burgess join Shane McGowan, Cillian Murphy, Billy Bragg, Tracey Thorn and a whole host of filmmakers, musicians and producers, to discuss all thing vinyl. Through performance, discussions and art exhibits they will celebrate vinyl’s rich history and enduring legacy, its landmark recordings and key personnel, the groundbreaking labels and studios that fostered such talent, with contributions and insights from some of its most perceptive champions.